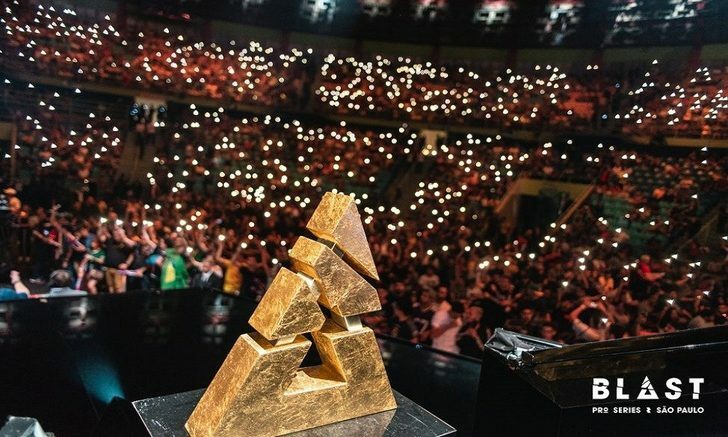 As predicted, Danish CS:GO sensation, Astralis, took the winning title this past weekend as they were crowned the champions of the BLAST Pro Series in São Paulo, Brazil. Another win for their impressive record, the team had the support of various betting platforms and fans across the world, and any other result would have come as a shock to the system as many agreed that they were the worthy and rightful winners for the series. Taking on Team Liquid in the Grand Final after securing a 5-0 during the best-of-one matches against ENCE, Ninjas in Pyjamas, MIBR and FaZe Clan, Astralis played an almost flawless sweep and bagged the $125,000 prize pot in front of crowds of thousands. This is not the first time they find themselves in this position. Astralis have a relatively seamless record of CS:GO championship wins, with this being their second notable victory of 2019, following the first at the IEM Katowice Major in January. It seems nothing can get in the way of the teams dominance and determination to be the best and top of the league, as even when they compete in rivalling locations, Astralis do not let the challenging atmosphere interfere with their game plan to take that trophy back home and remain top of the leaderboard. The exciting Grand Final was one for the record books as, even though the overall win was as expected, the road to victory was a little bumpy along the way. After a successful terrorist round, Team Liquid closed the first half of Dust II with a respectable 8-7 lead of Astralis, giving them the potential, causing a frenzy with the fans. Astralis fought hard to pull back during the second pistol round, which contributed to a 13-10 lead, however it wasn’t enough as Team Liquid won three consecutive retakes overall and walked away winners on Dust II. Map number two was the infamous Inferno, selected by Astralis, which came as no surprise seeing as the team have a strong reputation of success with this map previously. Keeping tradition alive, they managed to conquer 10 back-to-back rounds when playing the terrorist side, leaving Liquid fans worried for the outcome of this set, until a glimmer of hope saw Team Liquid steal the pistol round from Astralis during the retakes, inspiring hope for the North American team. However this wasn’t enough of a chance for Liquid as after two further unsuccessful rounds, they were left beaten by Astralis with a score of 16-8. 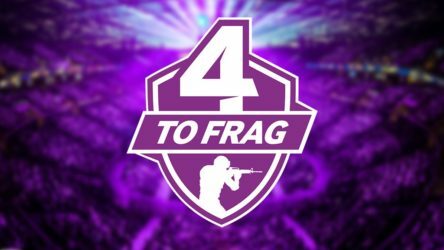 The final map and final hope for each team was the Overpass map that would be the decider as to which team would take home that glorious prize pool. Both teams played vigorously but luck was definitely with the Danish as Astralis had a near-perfect game, leaving Team Liquid unable to compare and fans slightly frustrated and disheartened by the finale. Liquid only managed to score a pitiful 2 points when it mattered the most, leaving a winning score of 16-2 to Astralis and crowds witnessing a new victory and another notch on their winning post. 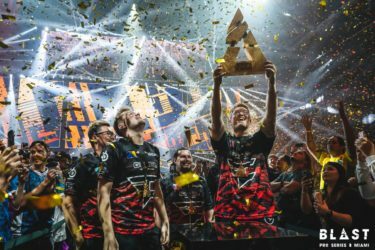 Officially crowned champions of the BLAST Pro Series 2019, Astralis’ winning reputation was reignited and CS:GO fans across the world were left wondering, are there any teams out there capable enough of knocking them off the top spot and fierce enough to defeat them?